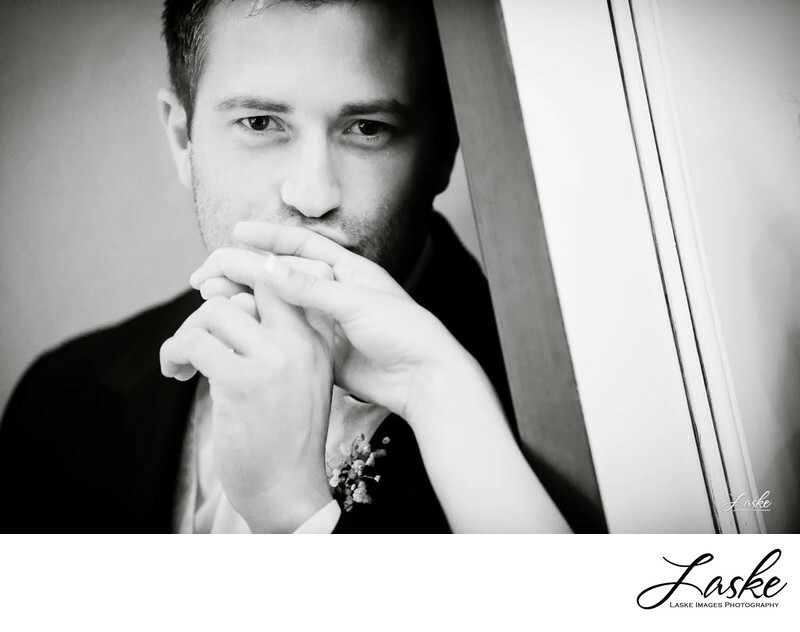 Close up of the groom kissing his Bride's hand. She's hidden behind a door, so he doesn't see her, but offers him her hand for a kiss. 1/125; f/3.5; ISO 5000; 200.0 mm.